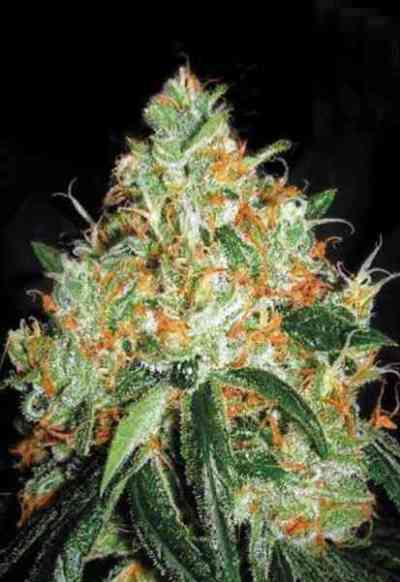 AKA Orange Bud: First bred in 1980s in Holland, Orange Bud marijuana seeds are a combination of two members of a 100% Skunk selection. 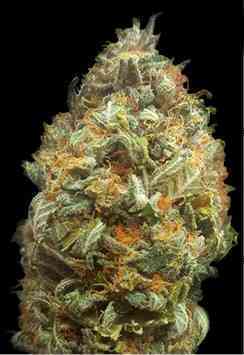 The variety is very simple to cultivate and provides thick, orange haired buds with a large amount of crystals. It grows well in almost all environments, indoors, outdoors and greenhouses. This strain has scents of orange and nectarines with a flowering time of 8-9 weeks.